Kelsey Zeitzer is an associate in Leake & Anderson’s New Orleans office. Her practice focuses primarily in the areas of trucking and transportation, casualty, insurance defense litigation, and commercial liability. Kelsey is an experienced litigator who has handled class action and multi-district litigation in a variety of areas. Kelsey is admitted to practice before the state and federal courts of Louisiana. 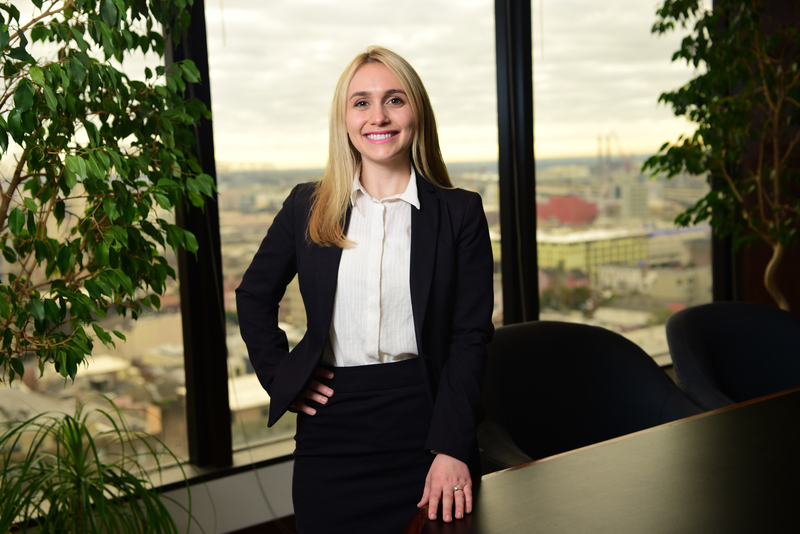 Kelsey is currently a member of the Louisiana Bar Association, Federal Bar Association, and New Orleans Bar Association. Kelsey received her undergraduate education from Mount Holyoke College where she earned a Bachelor of Arts in Art History and Political Science in 2013. Kelsey obtained her Juris Doctorate from Tulane University School of Law in 2016 where she was awarded a Tulane University School of Law Certificate in Maritime Law. Kelsey is a native and lifelong resident of New Orleans. Kelsey enjoys being outdoors and spending time with her two dogs, Jax and Moon.